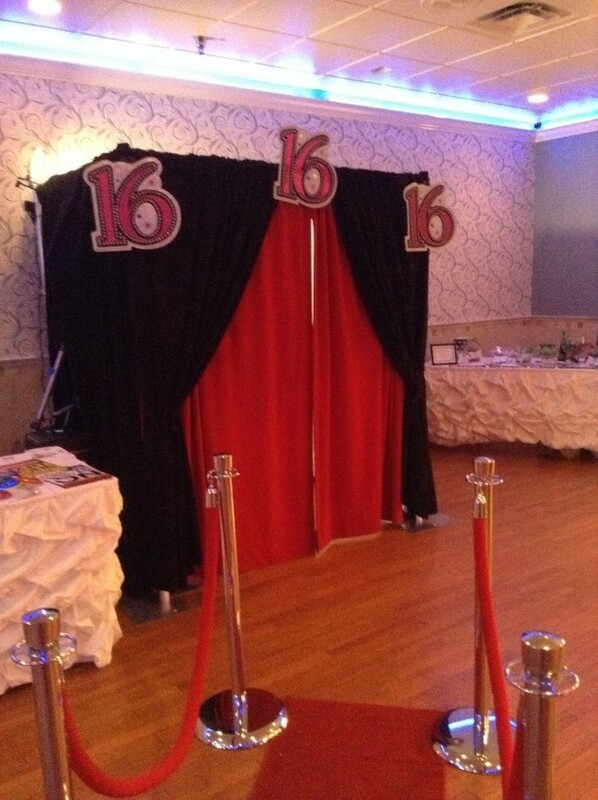 combination of Class and Fun professional photo booth. Our booth can accommodate up to twelve wild and crazy guests having an extreme amount of Fun. We will roll out the Red Carpet. 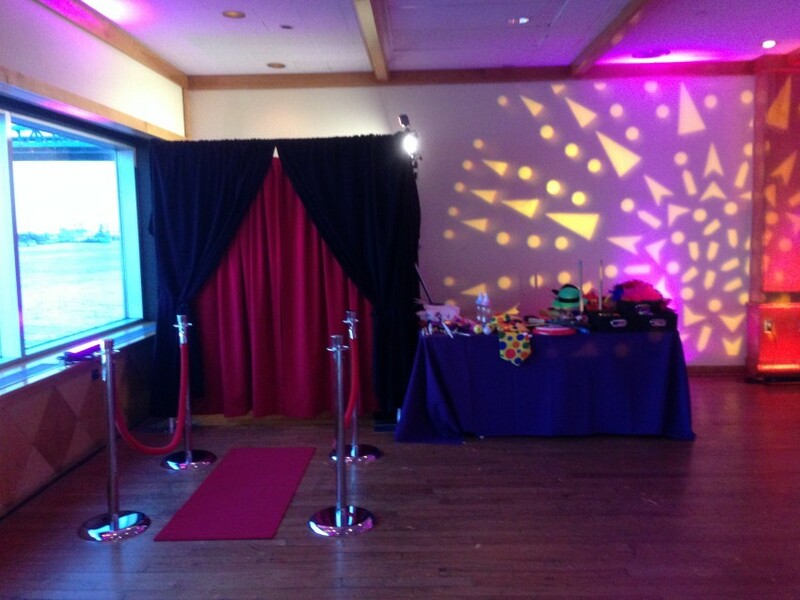 We are available for your big day and would love to bring the FUN. We have referrals if you would like to hear from some of the Fun we provided. of the captured pictures to every guest who enter the booth: Four guests go in booth, four guests receive a picture. We always look to bring clean, crazy props that people would not expect so the combinations that they can come up with is endless. We also offer a custom print and colors, Tiffany Blue was one theme, and clients can add a custom scrapbook where we can put pictures of the guests and have them write a little something in the book. What you can expect is quality, class, and a booth-load of fun. Hello, been in the event/wedding/party business for over ten years bringing FUN and Professionalism to any affair. Brining more than equipment to any affair, we bring a FUN attitude to the event and always like to hear the response, "Everybody had a good time."